Just reduced and upgraded landscaping added! 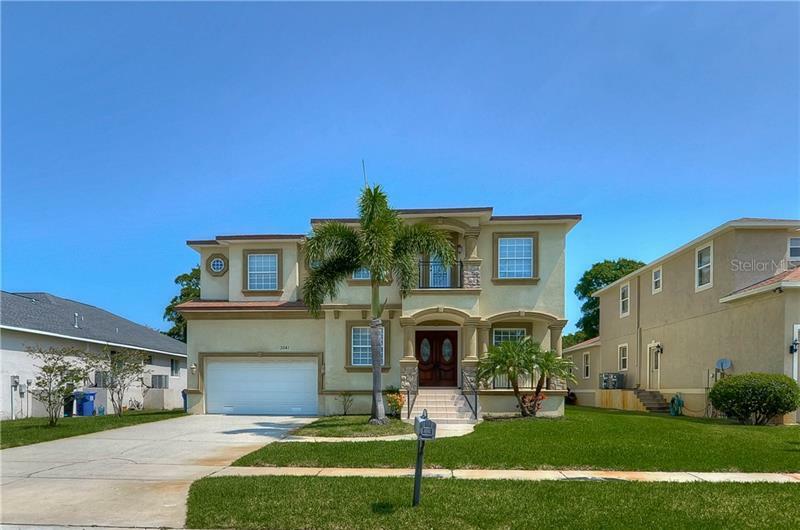 Check out this gorgeous 3 Bedroom and 2.5 bathrooms, Recently remodeled home. Owner is motivated to move it! The all new Kitchen is gorgeous! Enjoy all the perks of living near the water without the flood Insurance. Sitting on .49 acres with access to rent a private deep water slip for an additional fee. You could have just found the endless summer retreat you have been looking for. THis home features a Huge Backyard with one of the best school districts in the county. The proximity is close to lots of shopping, parks and businesses of all types! The owner says property is not in a flood zone, will forward survey and get us an insurance quote, can have pets, added AC in sunroom 1866 per County, in reality it's closer to 2100 (NOT PERMITTED though) 5 ton trane AC 14 seer 10 year warranty, needs to register it to the new owner within a couple months, unless he registers to himself then its a 5 year warranty just installed it recently. Lots of upgrades like a brand new hot water heater, 2.5 recently updated bathrooms, Level 3 quartz countertops in kitchen. Low quarterly fee of approximately $240 paid to Mariner Village HOA, aka Green acres manages the property HOA pays water and then you buyer pays through HOA, Owner has recently sloped and added sod the back yard with new landscaping also.